.. and news about the upcoming release of this book. Because what better way to celebrate the arrival of an amazing book written by an amazing South African, than malva pudding! 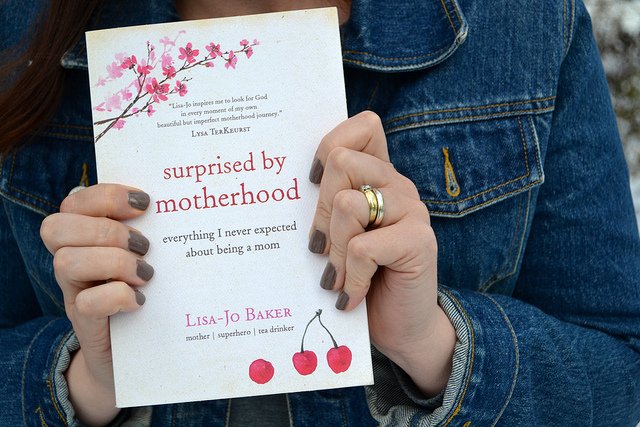 I’m eight chapters into Lisa-Jo Baker’s first book, Surprised by Motherhood, and ohmygoodness, if you are a mom, it is a must read. Lisa-Jo gets it. All of it. And she’s not afraid to share ‘Everything I Never Expected About Being a Mom’ ..
It’s all that you find out as a mom and wish the parenting books had warned you about. It’s hope. It’s glory in the chaos. The book comes out on April 1st, but you can pre-order now by clicking here. Can’t wait to share more about Surprised by Motherhood in the very near future. 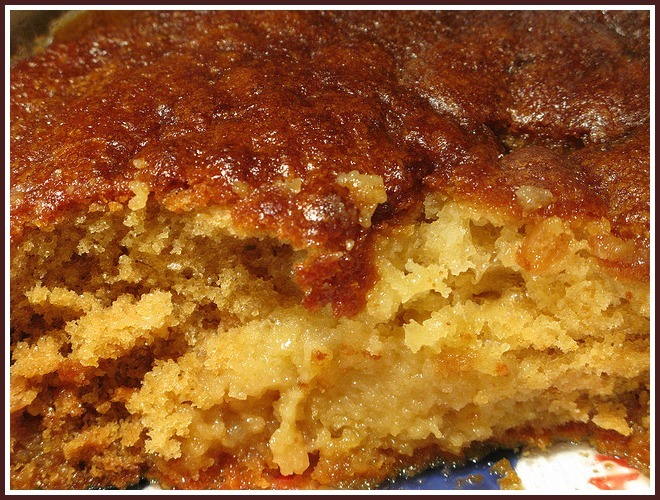 But for now, the malva pudding. MIX TOGETHER BY HAND OR MIXER. POUR INTO 2 L. (APPROX 8X11 INCH) BAKING DISH, LIGHTLY GREASED. BAKE 350 DEGEES F. (180 C) FOR 25-30 MINUTES UNTIL DONE WHEN CHECKED WITH TOOTHPICK. HEAT TO A BOILING POINT, BUT DO NOT BOIL. USE MEAT FORK TO POKE HOLES IN BAKED CAKE. POUR SAUCE OVER HOT CAKE. YOU MAY HAVE TO POUR A LITTLE, THEN WAIT UNTIL IT SOAKS IN; THEN POUR THE REST. SERVE WITH WHIPPED CREAM AND/OR ICE CREAM. Congratulations, Lisa-Jo .. you and your words are a gift to moms the world over .. May the Lord be glorified through your ministry.